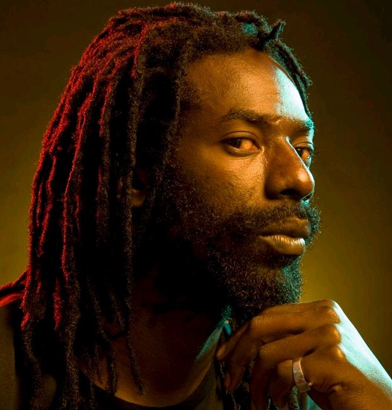 The famous Jamaican musician who is currently facing the jail of 10 years is named as a Buju Banton. He is a Jamaican dancehall, ragga, and reggae musician. He has also recorded pop and dance songs. In the year 1988, he has released his singles but came to prominence only in 1992 with his other two albums named Stamina Daddy and Mr. Mention. Buju Banton won a Grammy Award for his album Before Dawn. His other albums include 'Til Shiloh (1995), Inna Heights (1997) and Unchained Spirit (2000). He was released on 7th December 2018. Buju returned home to Jamaica on December 7, 2018. Grammy award-winning artiste Buju Banton arrived in Jamaica on Friday night, hours after he was released from the McRae Correctional Institute in Georgia, USA. Buju, whose given name is Mark Myrie, was whisked away in a white Toyota Hilux pick-up, shortly after arriving at the Norman Manley International Airport in Kingston just after 8 p.m. The vehicle was escorted by police outriders. He was previously scheduled to be released in 2019, however, his release day was last year changed to December 8, 2018. For his notorious single "Boom Bye Bye," which advocated violence against gays and inspired worldwide protest. On 15th July 1973, Buju was born in Kingston, Jamaica to father Benjamin Myrie and mother Merlene with the birth name of Mark Anthony Myrie. He was born in the family that was directly descended from the Maroons of Jamacia. Buju was given his name by his mom which means lovable and chubby child. He began DJing at the age of 12 only due to the fond in the music. His ethnicity is African and his nationality is Jamaican. His birth sign is Cancer. Regarding his education, there is no any information about his academic qualification. 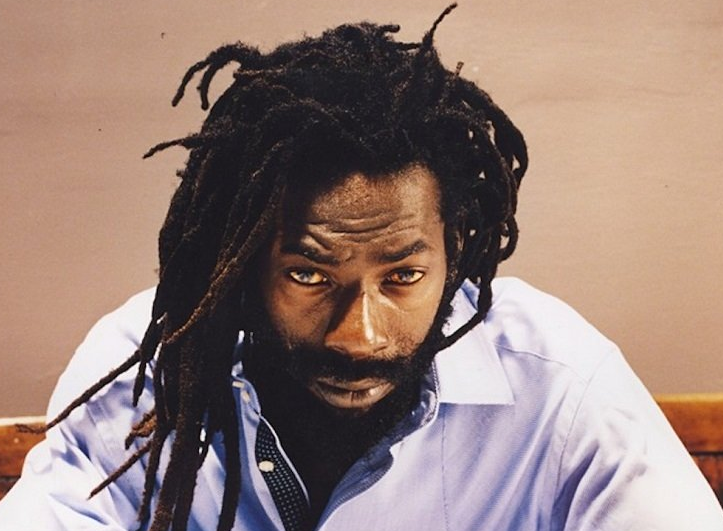 Buju has got a very hot and attractive personality. His hair color and eye color both is black. His other body measurements like height, weight, shoe size, etc. will be updated soon. At the age of 12, Buju started his career working with the Sweet Love and Rambo Mango Sound Systems. In the year 1987, he released his first single “The Ruler”. He recorded his first song “Boom Bye Bye” in the year 1988. He joined Donovan Germain’s Penthouse Records label where he got a fruitful partnership with producer Dave Kelly in the year 1991. He released the hard-hitting Voice of Jamaica in 1993. He signed with Anti- Records, a subsidiary of Brett Gurewitz's Epitaph records, and released Unchained Spirit in the year 2000. The album Rasta Got Soul was released on 21 April 2009. His single “Untold Stories” was a hit and also he was compared to Bob Marley, which made him most influential figure in the field of dancehall music. On 13th February 2011, one day before the scheduled start of his second court trial in Tampa, Florida, Buju Banton's Before the Dawn album was announced as the winner of Best Reggae Album at the 53rd annual Grammy Awards. Buju may be a married or unmarried person. He hasn’t disclosed his relationship status. He is a very secretive person. He has five children named Jahazeil Myrie, Shadai Myrie, Jodian Myrie, Jahleel Myrie, and Mark Myrie. There is no any clear information about him having a wife. He has kept his personal life far from the media. The net worth and salary of Buju are under review. The exact salary and net worth of Buju have not been revealed yet. But his salary and net worth will be surely in millions. He is making an impressive amount of net worth and satisfaction salary from his career.